Paxman are happy to announce that we now have horns available for hire with a subsequent option to buy. Instruments are from Paxman’s popular Primo and Academy range of horns. 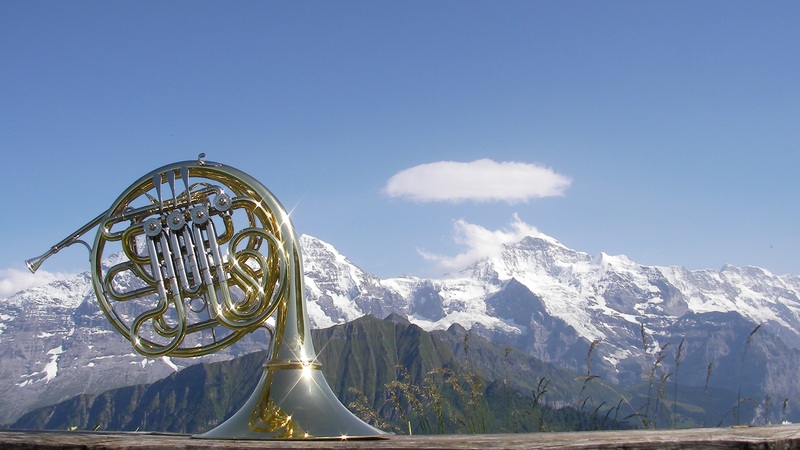 The rental period is a minimum of 1 month (payable on collection) and can contiune for a further 35 months (payments to be made by Direct Debit), at which point the price of the instrument is paid off and the instrument becomes yours. There is the option to buy the equivalent instrument, or to upgrade within the Academy range. If the option to buy is taken, all payments to that date will be taken into account against the purchase price of the new instrument. Example prices can be found below. Prices include all servicing (excluding accidental damage) and VAT at 20%.